15 Pretty Silver Earrings For A Dash Of Everyday Glamour! 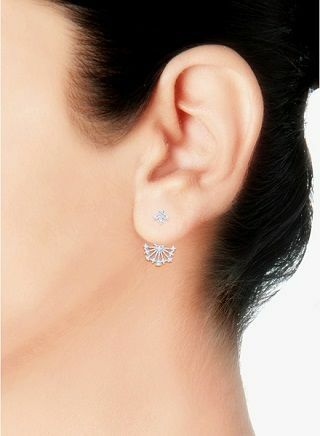 Silver earrings can be every girl's favourite, isn’t it? They add a sort of charm without being too blingy or changing your sartorial style. While silver is a precious metal, it doesn’t necessarily have to be as loud as gold! This white metal practically goes with every outfit, and these specially selected pieces will make sure you look your best, everyday! The best part about these earrings is how dainty, shiny and sparkly they are without being too out-there. 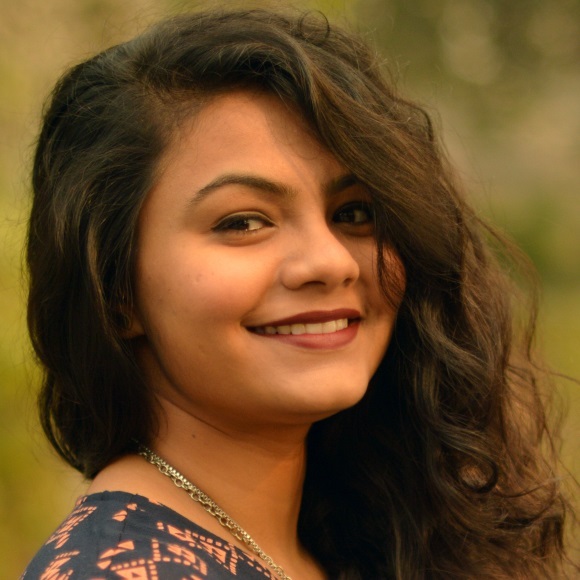 The simple design makes sure that you can wear it to work or college, everyday! Price: Rs 1,485. Buy it here. If you like something that’s a little more edgy, then go for this one. It’s absolutely cute, girly yet so edgy, you’ll never want to take them off. Price: Rs 959. Buy it here. A floral piece of jewellery is something every girl wants to have. These silver, flower studs are so unique! Price: Rs 1,000. Buy it here. The design of this one is not just easy to wear but also modern and contemporary. Pair these with your formal wear or ethnic garments. Price: Rs 1,000. Buy it here. These earrings are perfect for every girl who likes simplicity with style. 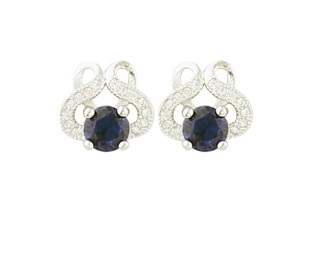 This pair of jewellery signifies understated elegance and will complement all face shapes. Price: Rs 950. Buy it here. These cutesy earrings are for girls who love danglers. They’re the right size without being too OTT for daily wear. Price: Rs 1,500. Buy it here. These cute earrings are handcrafted and have a raw look that will look really stunning with your suits and sarees. 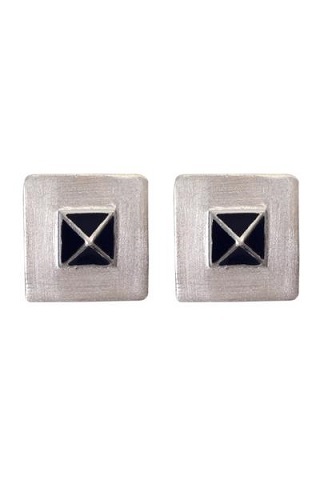 This pair of square silver earrings are for everyone and anyone who loves a little bit of geometry and can’t get enough of it in their trinkets. They’ll definitely help you stand out! Price: Rs 1,875. Buy it here. 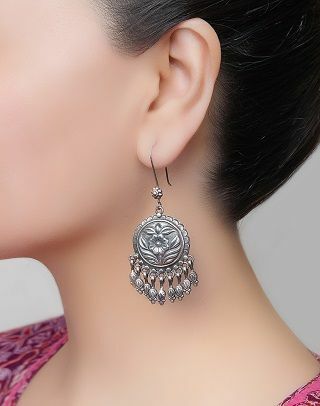 For the girl who loves tribal jewellery and wants to wear more and more of it, this is a stunning option for you! Price: Rs 1,390. Buy it here. These floral jaali danglers are a thing of beauty. They have that intricate detailing to them without being too over-the-top. Price: Rs 1,040. Buy it here. Who doesn’t love pretty stones for a dash of colour and charm? We sure do! 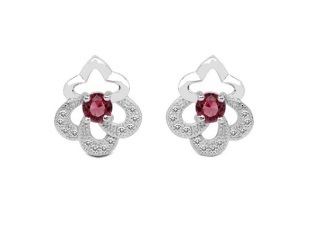 These ruby-studded earrings are a treat to wear! Price: Rs 1,099. Buy it here. 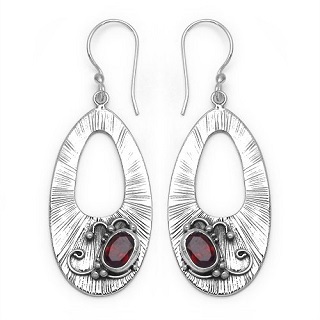 Delicate yet fiery, light yet bold, this pair of earrings will look absolutely stunning. Price: Rs 1,198. Buy it here. 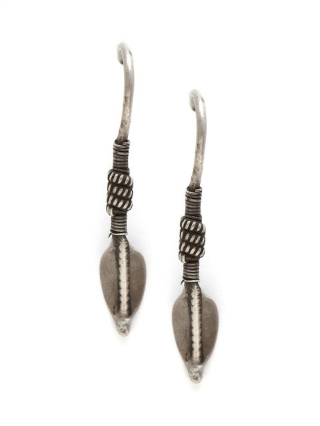 Fixed with a moon stone, this cute pair of oxidised silver earrings can literally be paired with everything and anything. Especially with a nice black kurti! Price: Rs 830. Buy it here. 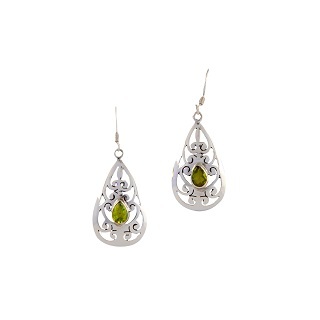 We love the silver carvings and the green stone is a beautiful addition to the crafted design! Price: Rs 830. Buy it here. 15. Fusion of the best! 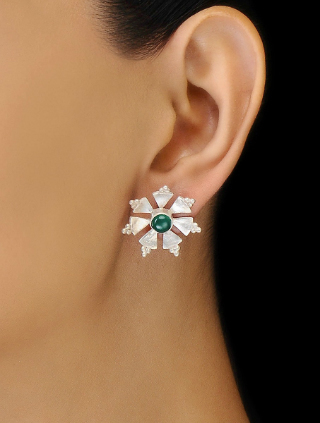 If you like your earrings to be long, bold and ethnic, then this is the right pick for you! It’s the right blend of glamour and sophistication. Price: Rs 1,479. Buy it here. 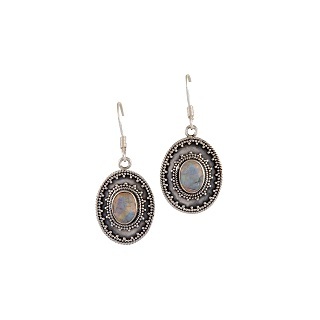 Pair them with western or traditional wear, these silver earrings are going to make you look and feel pretty, always!